Rothrock Auctions – Auctions you can trust. 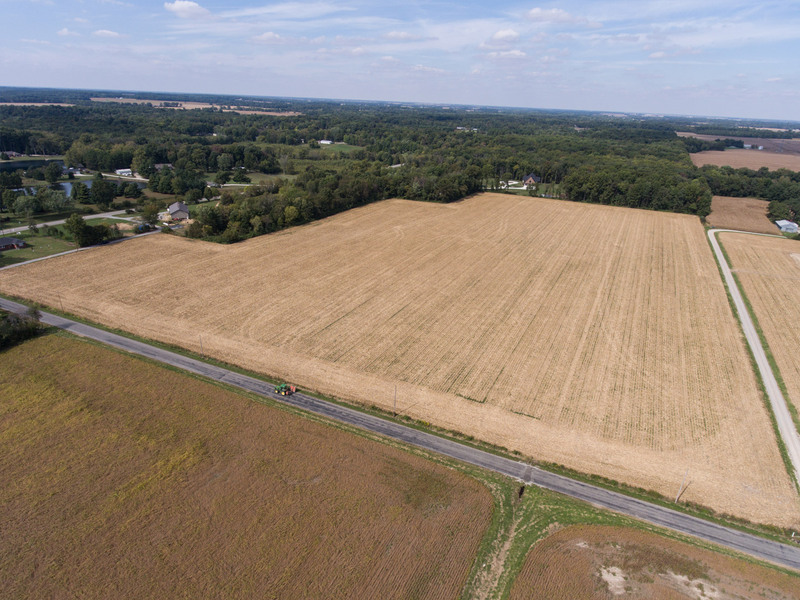 Rothrock Auction LLC is a full time auction company that specializes in farmland, real estate, multi-par land auctions, farm equipment, construction equipment, estates, online auctions, commercial real estate & antiques. Rothrock Auction LLC uses the latest technology to get the top value for the seller.